Did you make a campaign on Kickstarter, Indiegogo, GoFundMe, Generosity or other crowdfunding platforms? Need to expose it? sharing it on social media and sending people to your campaign. - Free Crowdfunding eBook full of information. Exposure of your campaign on social media is very important and is the key to success. We can not take responsibility for any other tracking link then we send you. 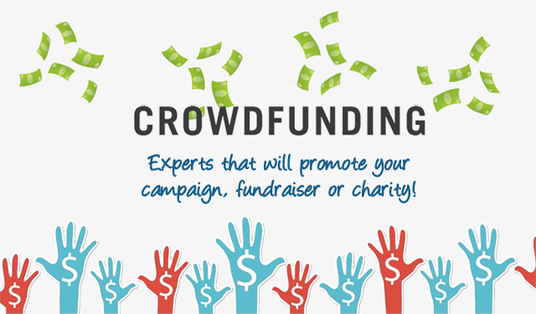 promote your Crowdfunding Fundraiser campaign is ranked 5 out of 5. Based on 1 user reviews.